We estimate that our tea and coffee supply chain reaches over a million farmers around the world. 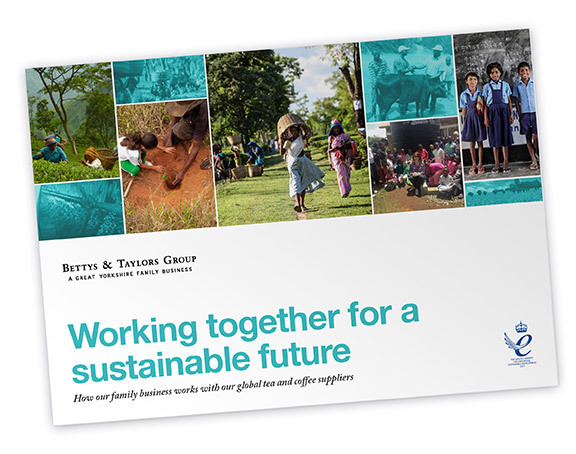 From our regular travels to visit our suppliers in person, and from our industry partnerships, we’re getting ever clearer on the impact of climate change and the social challenges we face in our supply chain. In response, we’ve developed a way of working that integrates social and environmental action into our supplier relationships. In the last year we have worked on projects that are improving livelihoods, helping to restore the landscapes of the regions we buy from and developing resilient communities. You can find more information on how we work with our suppliers and the progress we’ve made over the last year in our overview here.